Amy Verdun – The Necessity of Having an “Economic Government” in an Asymmetrical EMU. Are French Concerns Justified? 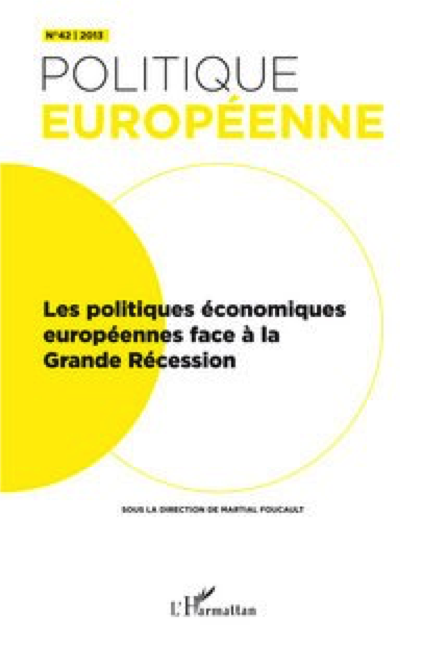 Tbe paper commences with an examination ofthe nature of European Intégration during the 1990s and locates Economie and Monetary Union (EMU) within the dynamics of this intégration. 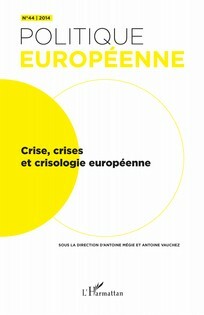 Thèse dynamics are both exogenous and endogenous and contain within tbem the potential for intégration and désintégration, a paradox clearly évident in the notion and application ofEMU, that me may observe as a metaphorfor Europe ‘s unique brand of régional co-operation. 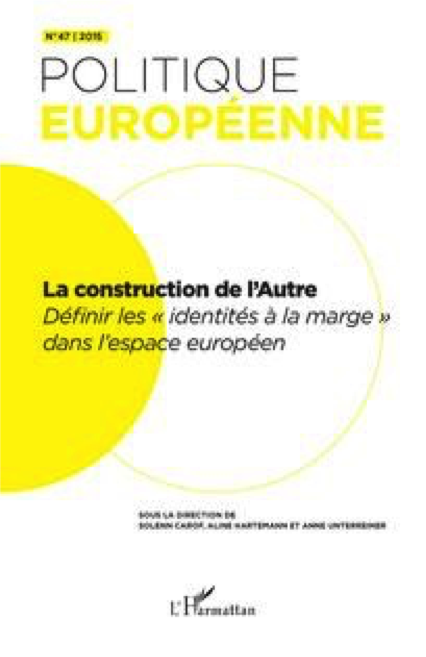 Cumnt institutional déficits are explored with référence to the accountability and legitimacy ofthe EMU project and the Euro ‘s impact on European intégration in the médium term. 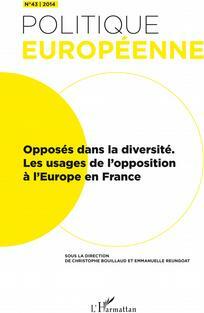 Jacques Le Cacheux – Is the Euro the Tunic of Nessus for Europe? Insofar as the European Union acts effective in world politics, the basis of its influence is economy. 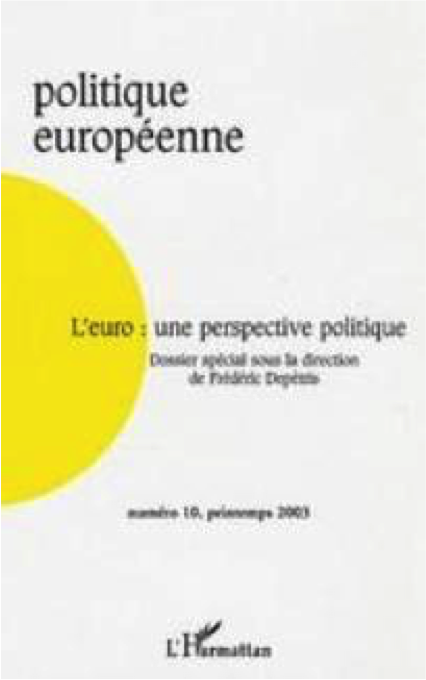 This article seeks to assess the extent to which adoption of the euro has enhanced the EU’s external influence and ability to act. It examines the concept of actorness in International Relations and considers the ways in which actorness is constructed through a combination of presence, capability and opportunity. 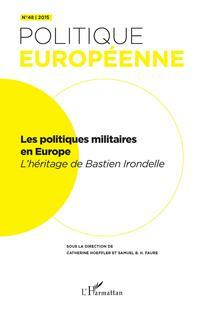 This last focuses in particular upon the perceptions and expectations of third parties with whom the EU interacts. It is concluded that, in principle, adoption of the euro contributes significantly to the international presence of the EU. 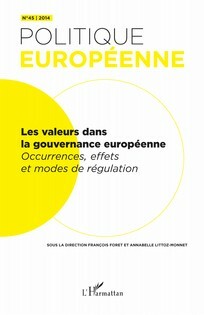 However a number of factors have combined to inhibit the impact of the euro. 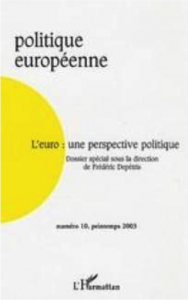 Didier Georgakakis – Les métiers de l’Europe politique. 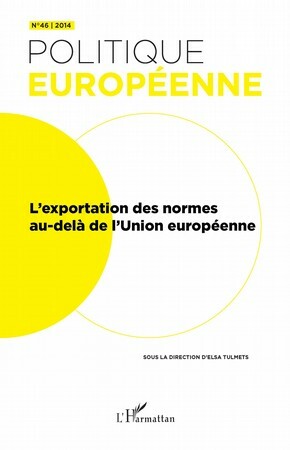 Acteurs et professionnalisations de l’Union européenne. 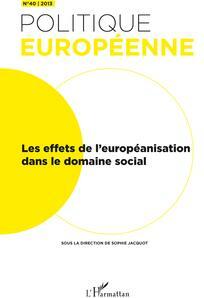 Frédéric Depetris, Helen Drake – Jacques Delors en Europe, histoire et sociologie d’un leadership improbable.